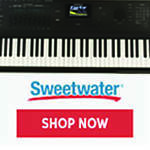 Register Log In Piano World Home Page Forums Just For The Fun of It Forums Nostalgia? thought some of our long-time members might like to take a look back. OMGosh!!! I'm so excited! Even threads started by JohnD! You can all see how silly we were back when we were young!!! Don't have time to read them yet, but I will! 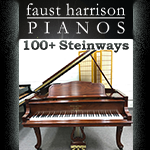 Hey, people were arguing about Baldwin v. Yamaha v. Kawai v. Mason and Hamlin and "How much is my antique piano worth?" back then. Apparently things never change. 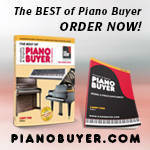 Post your piano questions on this page, then check back in a day or two to see if they have been answered. for a very long time now, your questions will be answered in about three seconds! A lot of the same folks are still around the net. Some here, some not. TNCR is over 800,000 posts. Fat Shirley has around 35,000. WTF dumps their stuff every so often, so total post count is unknown. I remember those days... The Internet has certainly come a long way. Just read them. Wow, does thattake me back!